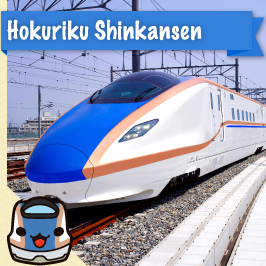 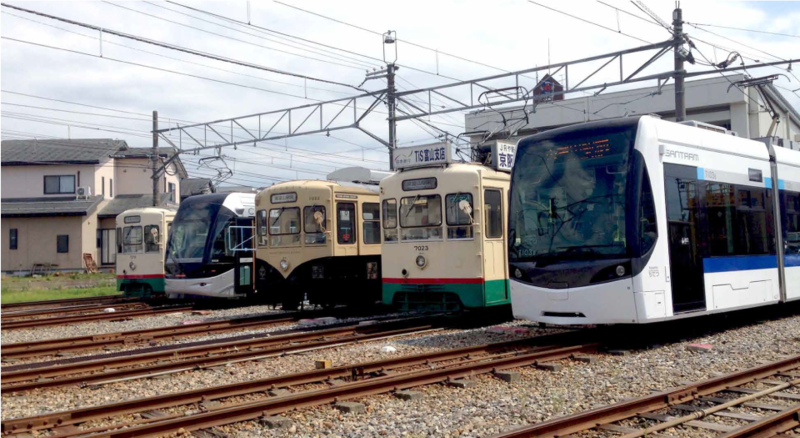 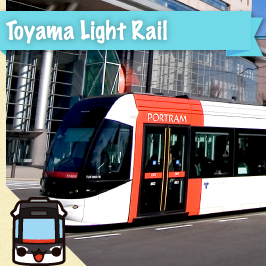 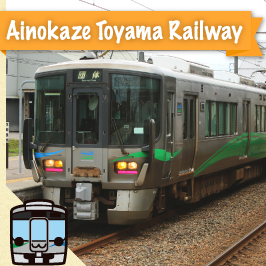 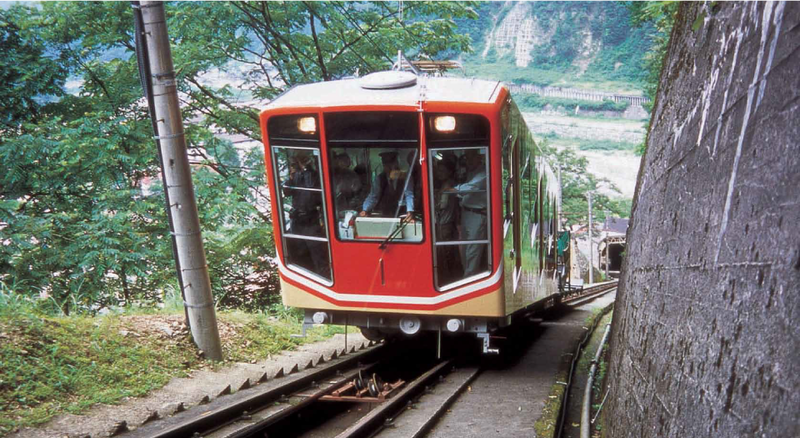 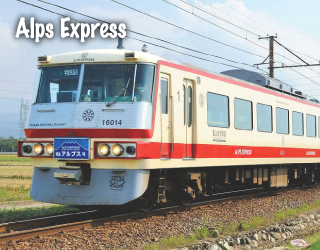 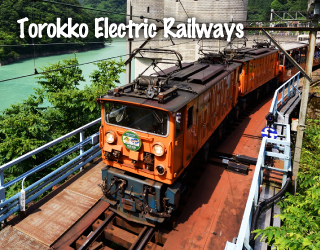 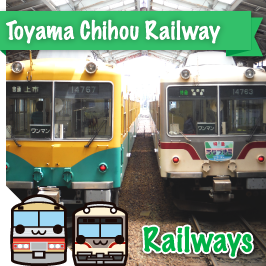 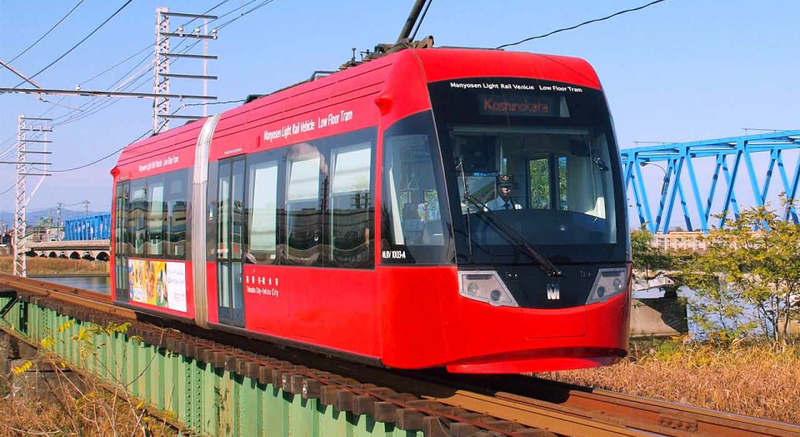 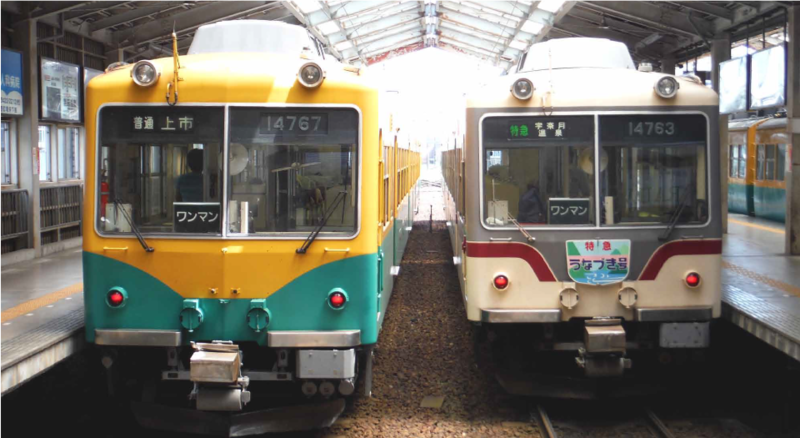 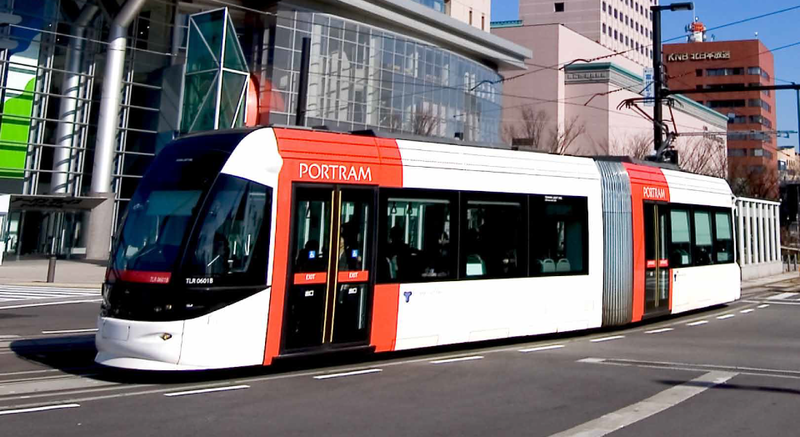 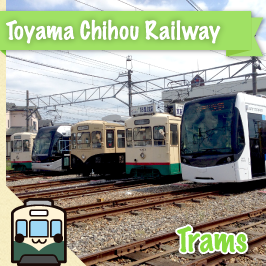 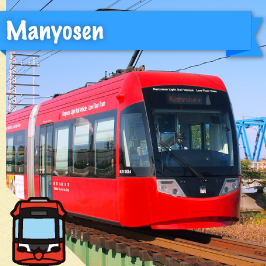 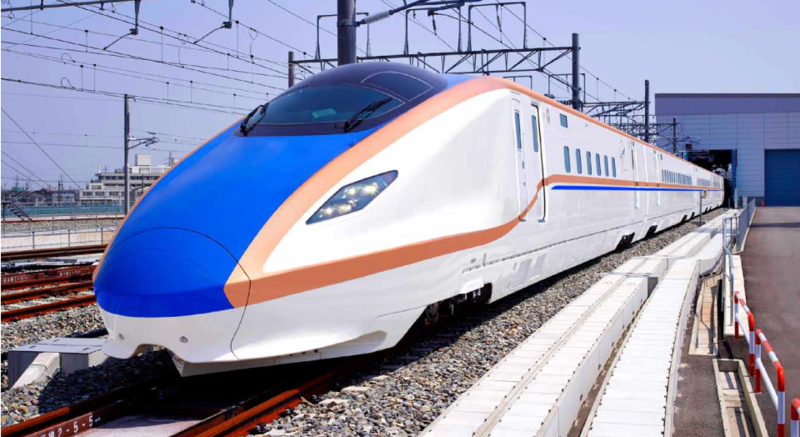 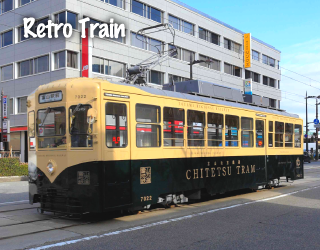 Toyama boasts a diverse variety of railways that is rarely seen in Japan. 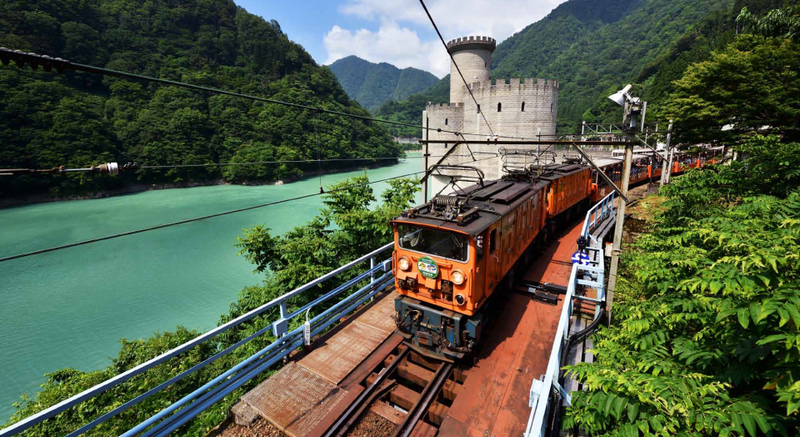 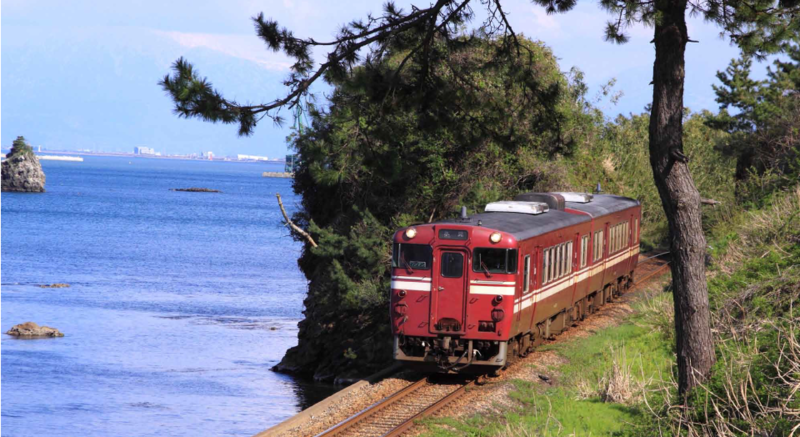 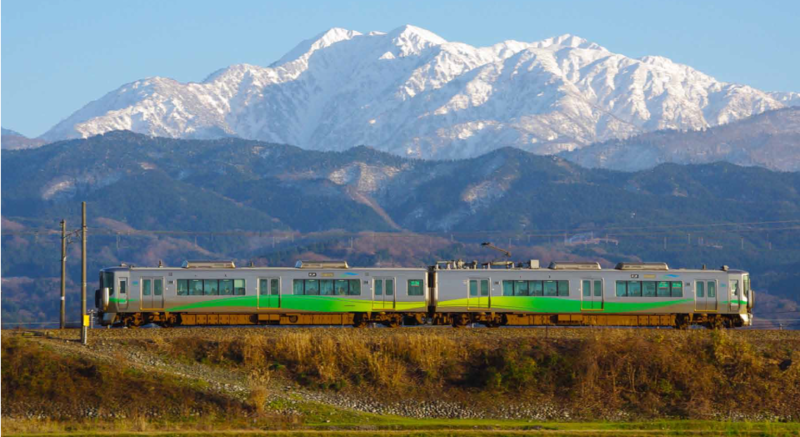 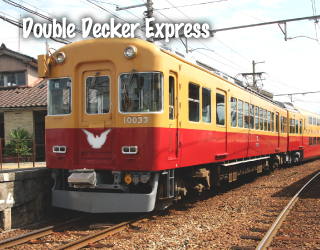 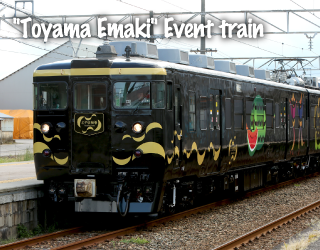 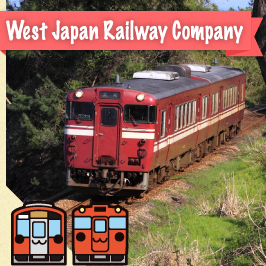 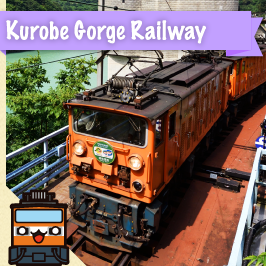 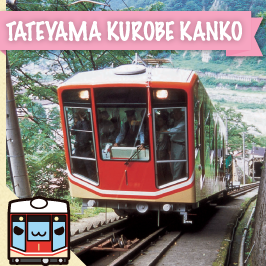 Learn more about scenic trains, one of Toyama’s top travel highlights! 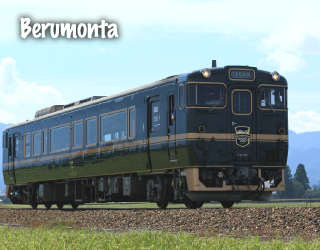 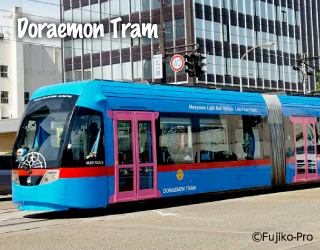 Copyright @ RAILWAY KINGDOM TOYAMA ALL RIGHTS RESERVED.